What do you get when you mix a cult sneaker brand and one of the most famous painters of all time? 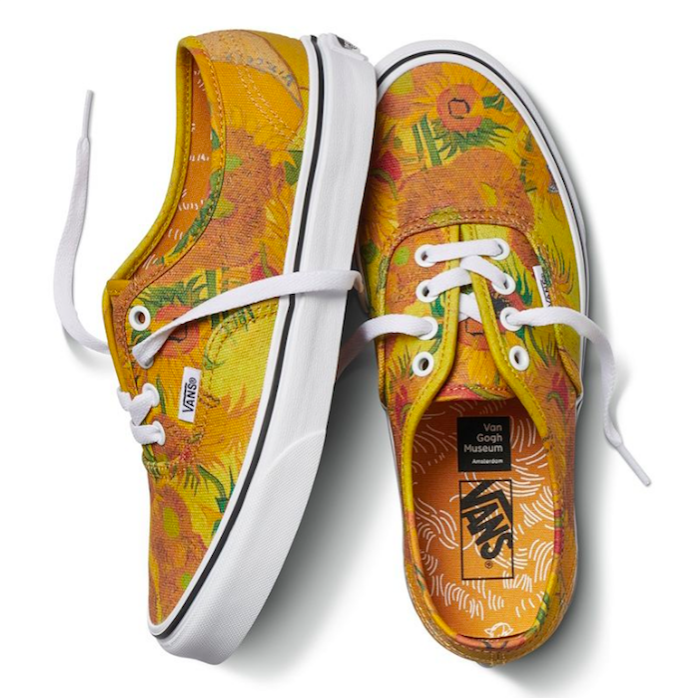 The new Vans x Van Gogh Museum collaboration, naturally. The SoCal staple has teamed up with the Van Gogh Museum in Amsterdam, resulting in a covetable collection of five artsy sneakers, as well as T-shirts, outerwear, and hats. If you want to get your hands on the collab, you might want to act quickly: Tons of sizes are already selling out. “We are delighted with the Vans x Van Gogh Museum collection, as it ties in with our mission to make the life and work of Vincent van Gogh accessible to as many people as possible in order to enrich and inspire them,” Adriaan Dönszelmann, managing director of the Van Gogh Museum, said in a statement. Scroll down to shop the new sneakers for yourself.